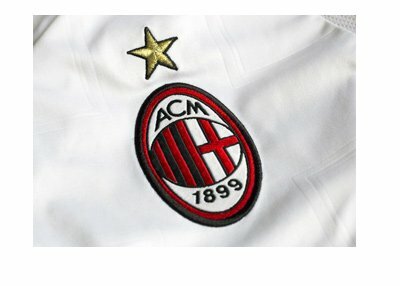 After months of uncertainty, AC Milan finally have a new owner in Rossoneri Sport Investment Lux, a group based in China. The price paid for the famous Italian club was €740m. This is the largest Chinese investment in European club football since Suning Commerce Group purchased Inter Milan last year. It should be noted that a Chinese-based firm also underwrites Serie A media rights. This is the end of an era for the legendary AC Milan boss, Silvio Berlusconi, who bought the club 31 years ago and overnight turned it into a European powerhouse. AC Milan were Europe's best team for a good number of years and have the silverware to prove it. The club won a total of 29 trophies, including 5 European cups, during this time. Berlusconi declined the offer to stay on as club's honorary president, but has made sure that the buyer was committed to significantly increase capital and financially strengthen the club. The master plan is to bring AC Milan back to former glory and compete on the highest level once again. For the last eight months or so, there was uncertainty over if the deal would go through. There were problems due to financing and the club sale was postponed twice during this period. Due to sub-par performances in recent years, AC Milan have not played European football for the last three seasons. This is something that everyone who cares about the club hopes will change quickly once transition takes place. What the new owners will bring to AC Milan and it's fans remains to be seen. One thing is for sure. For the right price, football's big stars would love to play in Milan again. Silvio Berlusconi Thank You Letter.